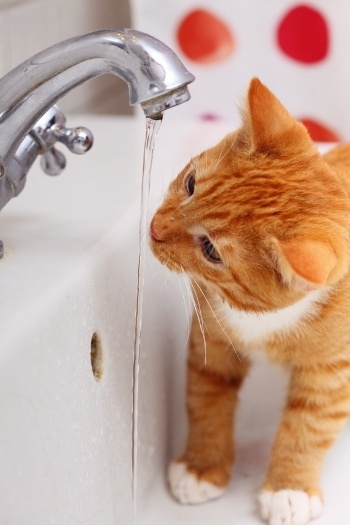 An increase in thirst is quite a common thing for cat owners to mention during vet visits. Of course, it’s also common for them to miss the increased thirst, but bring up the other “end” of the issue… increased urinations. This article is part of a three-article series. Be Aware, Be Prepared and now feline urethral obstruction prevention. In this article I’ll highlight the things you need to know and the steps you should take to prevent an occurrence (or recurrence) of this condition. As an aside, if you’ve ever had a cat suffer from a urethral obstruction I’d greatly appreciate it if you would take a few minutes to complete our online survey. It's completely anonymous and only takes a few minutes to complete. Thanks in advance for your time. 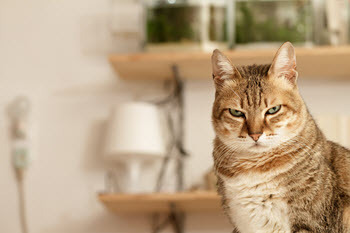 And so, without further ado, let's talk about the things you need to know and do to decrease your cat’s risk for urethral obstruction. What do you think about your pet’s weight? Be honest. Do you think that they’re an appropriate weight? Do you think they’re too thin? Too heavy? 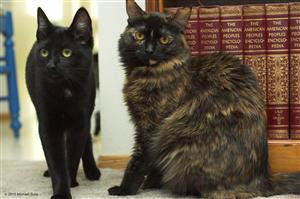 Would it surprise you to learn that nearly 50% of the dogs, and nearly 60% of the cats in America are overweight or obese? This is according to the Association for Pet Obesity Prevention, and based upon the results of their most recent (2009) National Pet Obesity Awareness Day Study. 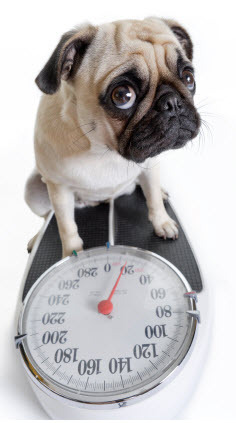 What is perhaps even sadder, and will make the problem that much more difficult to combat, is that 33% of the dog owners in the survey incorrectly believed that their overweight pooch was actually at a healthy weight. 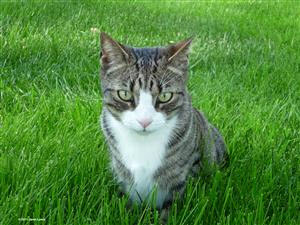 For cat owners, this percentage was even higher at 46%. And when it came to obese pets, defined as a pet being at least 30% heavier than what their normal weight should be, owner’s perceptions weren’t much better - 25% of dog owners, and 40% of cat owners, got it wrong there too. Why is this important? Because excess weight on pets doesn’t just worsen their arthritis and slow them down, it can have significant financial and medical implications in the event of an emergency or illness as well. This translates to more debilitation and longer hospital stays for them, and more inconvenience and higher costs for you!